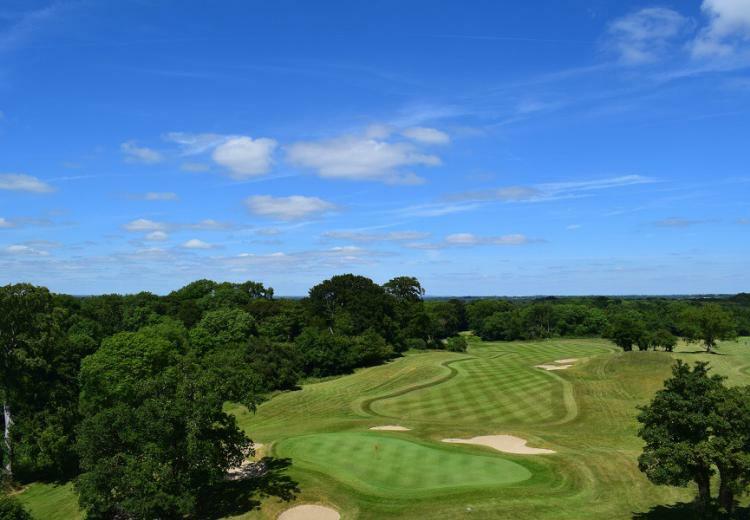 Situated in stunning forested surroundings in Tyrrellspass, Co. Westmeath, the New Forest Golf Club is a haven for the discerning golfer. 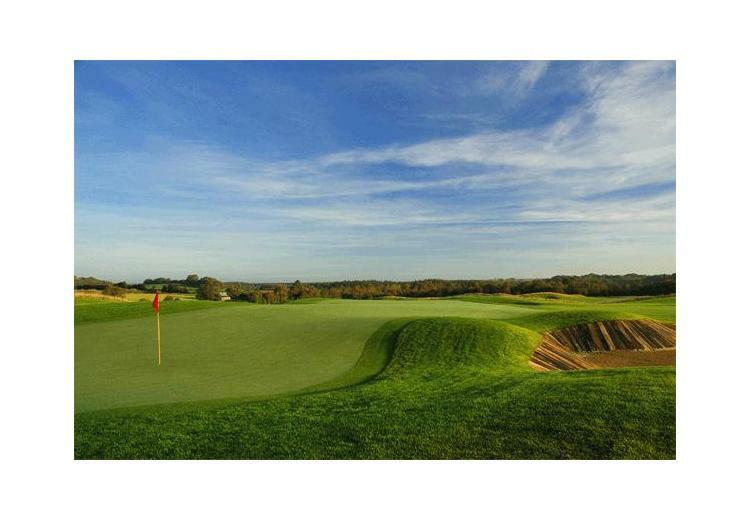 New Forest is ranked inside the Golf Digest Top 100 Irish courses for 2015 and it is Ireland's 26th best parkland course according to Golfing Magazine. 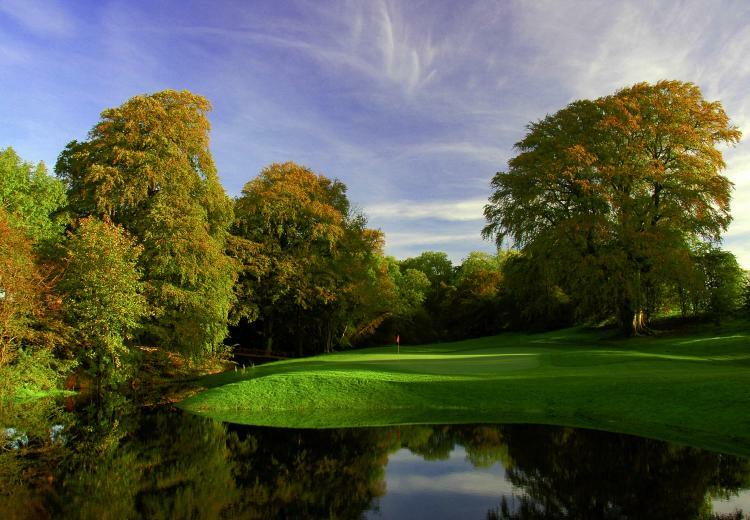 Designed by world renowned designer and former Walker Cup Captain, Peter McEvoy, the Westmeath venue is a parkland gem. 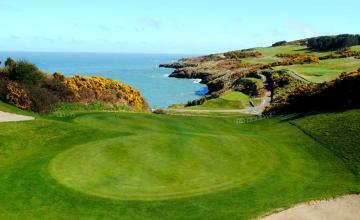 It's undulating features highlight some of the finest putting surfaces and fairways in Ireland. 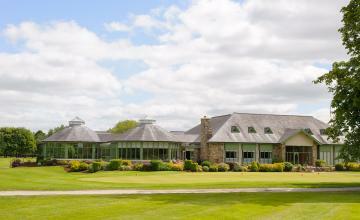 In addition, the clubhouse is a converted 18th Century Manor House. The course will challenge you with mature trees and marshland coming into play on numerous holes. 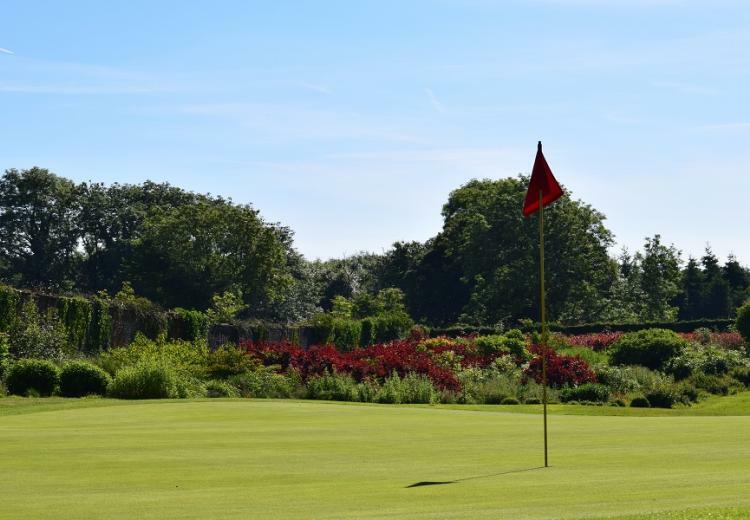 In particular watch out for the 128-yard 9th hole par 3, that is rather unique as it is located entirely within a walled garden!